Remember the madcap scene in 'Apocalypse Now', the 1979 film by Francis Ford Coppola about American genocidal rampaging in Vietnam? "I love the smell of napalm in the morning", bellows the psychotic military commander as US choppers strafe and destroy a Vietnamese village. 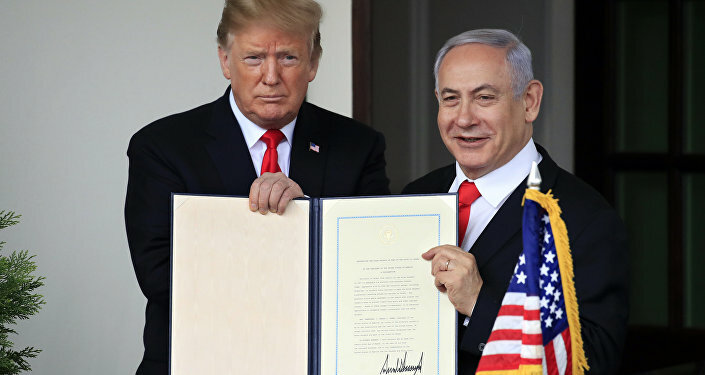 Trump's Decision on Golan Heights: Well-Intended Move to Help Netanyahu Win Israeli Elections? And to make all this mayhem even more horrific, Trump's cabinet and many of his supporters are convinced that he is on a "mission from God". In a recent media interview, US Secretary of State Mike Pompeo said his evangelical Christian beliefs make him view President Trump as a chosen instrument of the almighty. Why? Because, in Pompeo's view, Trump is fulfilling an apocalyptic biblical prophesy held by many evangelical Christians. This prophesy contends that Israel will be the scene for Jesus returning to Earth, bringing about Judgement Day and the end of the world, when all "good Christians" like Pompeo will ascend to heaven in glory. It's not just Pompeo who indulges this "vision". Vice President Mike Pence and several other members of Trump's White House are reportedly of the same evangelical conviction. They are sometimes referred to Zionist Christians because their vision of divine glory is intertwined with the restoration of the "kingdom of Israel" as in reputed biblical times. That's why Trump's fawning over Israel — from the declaration of Jerusalem as its capital, to the ditching of the Iran nuclear accord, to the latest announcement on the Golan Heights — has been cheered on at every step of the way. That's what makes the present White House a truly frightening entity. It doesn't just believe in its own self-righteousness — as with many other past US administrations. Team Trump actually want more conflict and mayhem in the name of "Israelite Glory" in order to fulfill their religious fantasies of divine redemption on Earth. 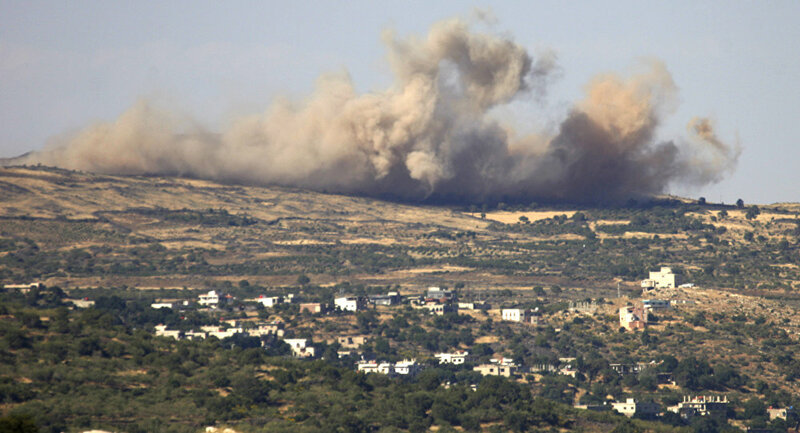 This week, Russia and a host of other countries, including all Arab nations, even notably American client regimes like Saudi Arabia, warned that Trump's unprecedented recognition of Syria's Golan Heights as Israeli territory will unleash new waves of conflict across the Middle East. But such warnings will mean nothing to the Trump administration because it believes it is on a "mission from God". There are plenty of other mundane explanations for Trump's kowtowing to Israel without bringing God into the equation. Multi-million-dollar donations from superrich Zionist Jewish-Americans like Sheldon Adelson are part of it. So too are well-documented American oil interests in the Golan Heights. And Trump's re-election hopes for 2020 depend on keeping his evangelical Christian voter base happy-clappy and singing Alleluias all the way to the polling booths. The irony is that while US news media and politicians have desperately sought to prove that "Russian collusion" was not an illusion, the stark reality is that the Trump administration has been openly, shamelessly colluding with the foreign state of Israel, pandering to all its despotism against Palestinian rights and warmongering towards Iran. The US news media and politicians don't even see that outrageous in-your-face "malign influence" — and the few who do speak out like Congresswoman Ilhan Omar are vilified mercilessly as "anti-Semitic". American imperialism has always been a particularly vile global scourge due to its "exceptionalism" and self-righteous propaganda. But the Trump administration has taken the obscenity to new depraved lows. When murdering children around the world with air strikes, starving countries into submission, and blessing the outright theft of foreign land is hailed as "God's work" then you know there is something apocalyptic in the air. But not the kind of apocalypse that Trump's Christian zealots cheer as a glorious event. Judgement Day of a kind is already here. Indeed, has been for quite a while. 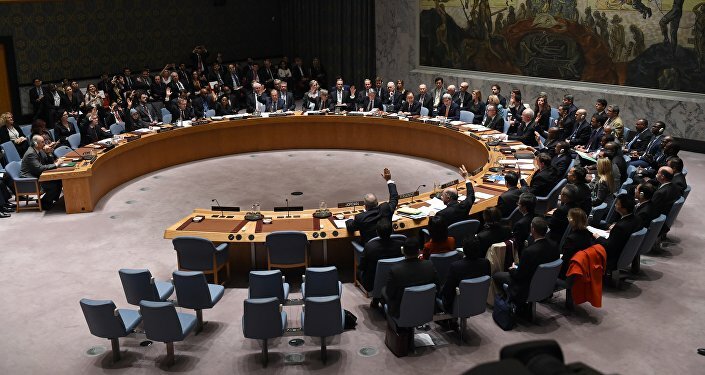 That judgement by the rest of the world who remain sane and retain basic moral goodness is that the United States is a diabolical rogue regime threatening the existence of the entire planet.